What an incredible amount of stellar submissions this week! This Flickr Friday theme was an obvious success. People did a truly phenomenal job expressing their creativity in the tools they utilize to craft their passions. 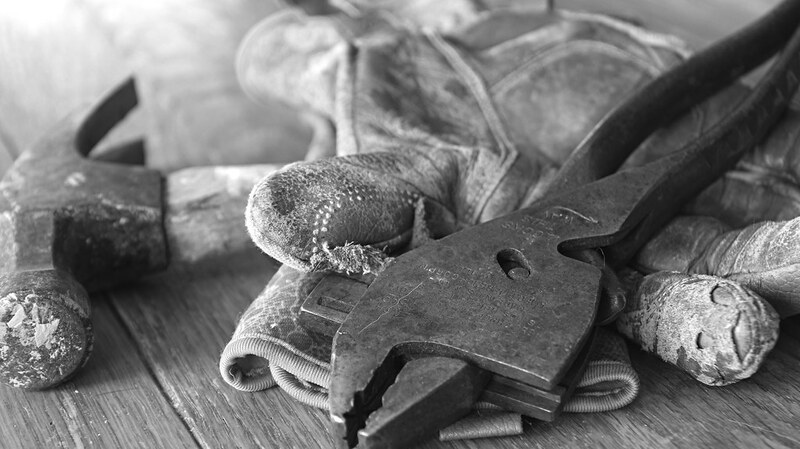 Thank you for showing us your personal #HandTools of choice! 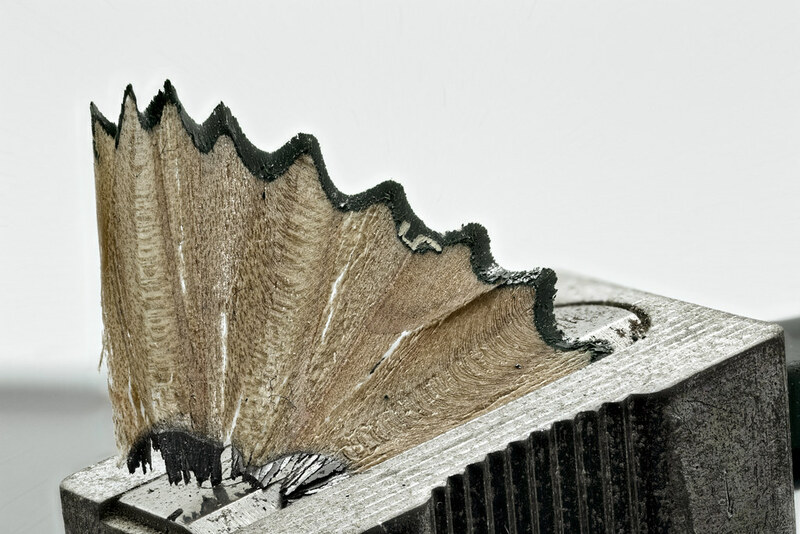 A pencil sharpener definitely wasn’t the first thing to come to mind, but it worked out well. Great framing of the shot always highlights the subject. There is a strong sense of grandpa/handyman in this photo and we’re loving it. This type of lighting doesn’t work with everything. Her 365-day challenge began six weeks after the passing of her boyfriend, Tim, who was devastatingly taken after battling melanoma.